In its 18th annual Fleet & MRO Forecast, Oliver Wyman predicts a bright future for the commercial aftermarket with annual spend set to increase by 48% from 2018 through to 2028. 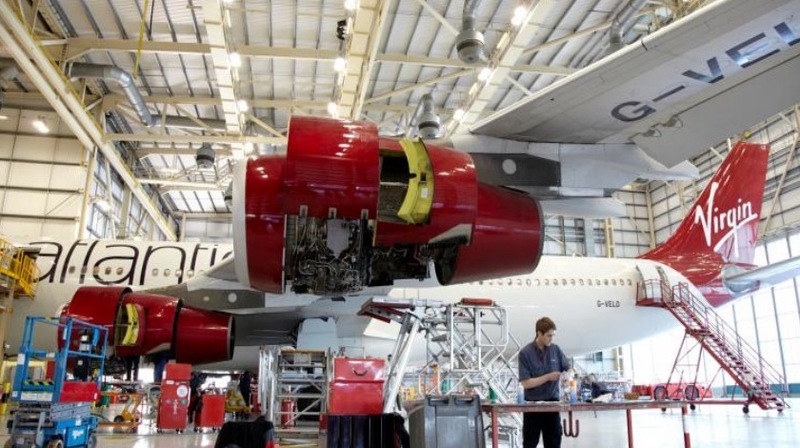 The commercial MRO industry is valued by the consultancy at $77.4 billion in 2018 and this figure is expected to ascend quickly. In just five years’ time, the MRO segment’s market value will rise to $91.9 billion at a 3.5% compound annual growth rate. By 2028, this CAGR will increase to 4.5% with the industry value totalling $114.7 billion by 2028. The likes of China, Asia and the Middle East regions will all see a marked increase in spending levels, while the established duo of North American and Europe will remain resolute. Unsurprisingly, the Airbus A320 family and the Boeing 737 variants will account for the most spend in 2018 and also ten years from now. Newer aircraft types such as the Boeing 787 and the Airbus A350 will be among the aircraft generating the highest spend in 2028. These newer widebodies will depose the likes of Boeing’s 747 and 757 aircraft, which although are still generating some of the highest spend in the industry now, will be retired from the global fleet with increasing frequency. By segment, the dominant markets are predictably going to center on airframe and engine work. The trend of lower unit costs will continue over the next decade in airframe maintenance, a fact Oliver Wyman says will be driven primarily by heavy maintenance visit intervals stretching to 12 years. The 12-year scenario will be brought about by the industry’s growing use of composites materials and hybrid alloys in newer aircraft types entering the market leading to better fatigue and corrosion resistance in comparison to more mature aircraft types. In the engine segment, projected to grow at an average annual growth rate of 4.9%, shop visits are becoming more expensive as a result of more fuel-efficient models operating at higher temperatures and pressures. The added expenditure is due to a need for operators to restore and replace increasingly “exotic and expensive materials,” Oliver Wyman states. However, a more modest decade is predicted for the component and line maintenance markets, with little change expected in both segments’ spending habits over the next 10 years.